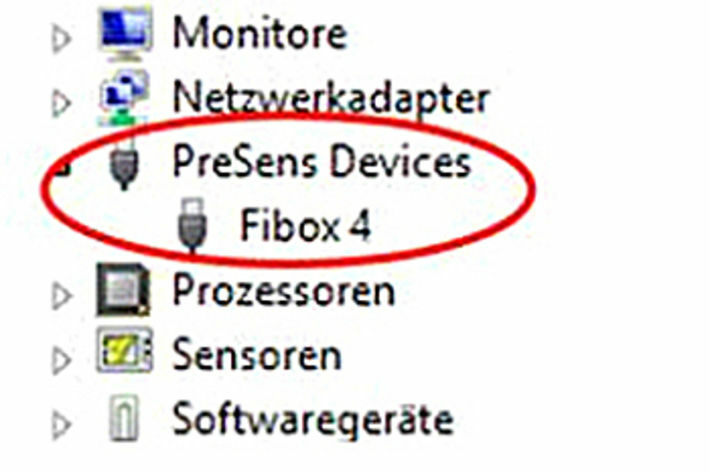 FAQ: The PreSens Datamanager / Measurement Studio software cannot connect to the Fibox 4 device. What can I do? Check the connections at the PC / notebook and on the device. Make sure the USB symbol is shown on the Fibox 4 screen indicating that the transmitter is properly connected. In case you are using Windows XP it will take some time until the Fibox 4 can login. Please close the software, wait for a few minutes and then try again. 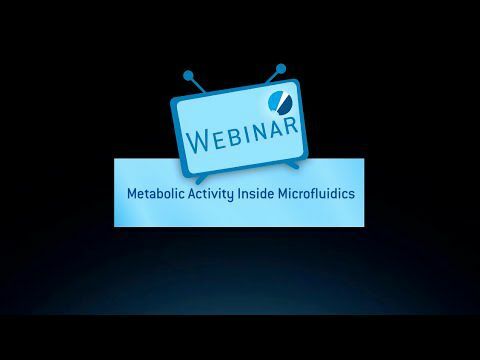 In case you have installed both Datamanager & Measurement Studio please make sure that only one of these two programs is running. Make sure you have user rights for connecting an USB device to the PC / notebook. Unplug the device from the PC / notebook, reinstall the software and connect the device again. What Datamanager / Measurement Studio version are you using? Is the device shown in the device manager? 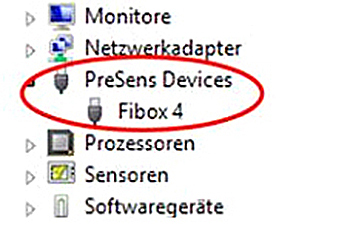 Go to the control panel and check if the Fibox 4 is shown in the device manager under PreSens Devices.